Timber weatherboards are coming into their own again as customers seek tried and true construction methods and building materials for weather-tight homes and other buildings. We have strong trade relationships and can source traditional, finger jointed facia and weatherboards in natural woods that are just right for your restoration projects. 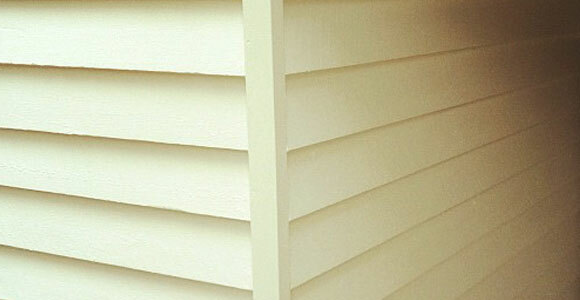 We stock standard radiata pine weatherboard and fascia and also western red cedar weatherboard.